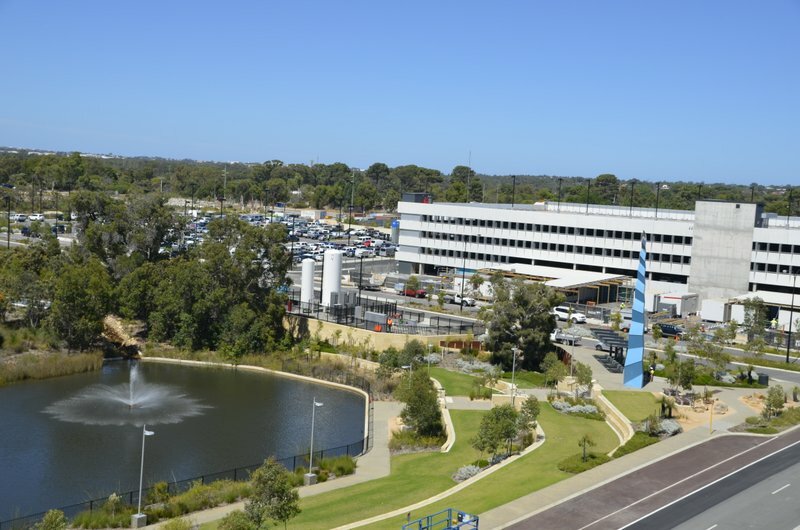 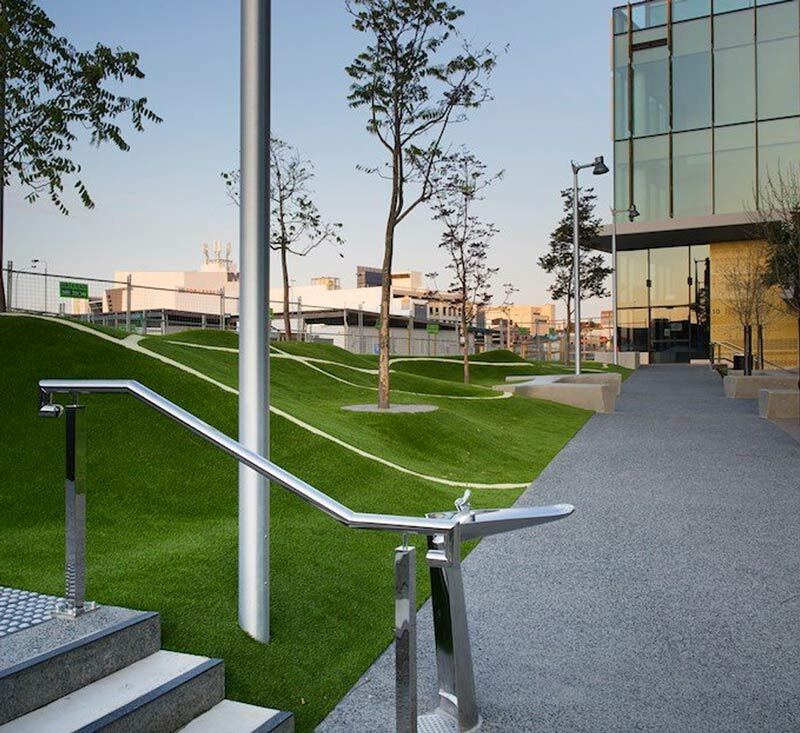 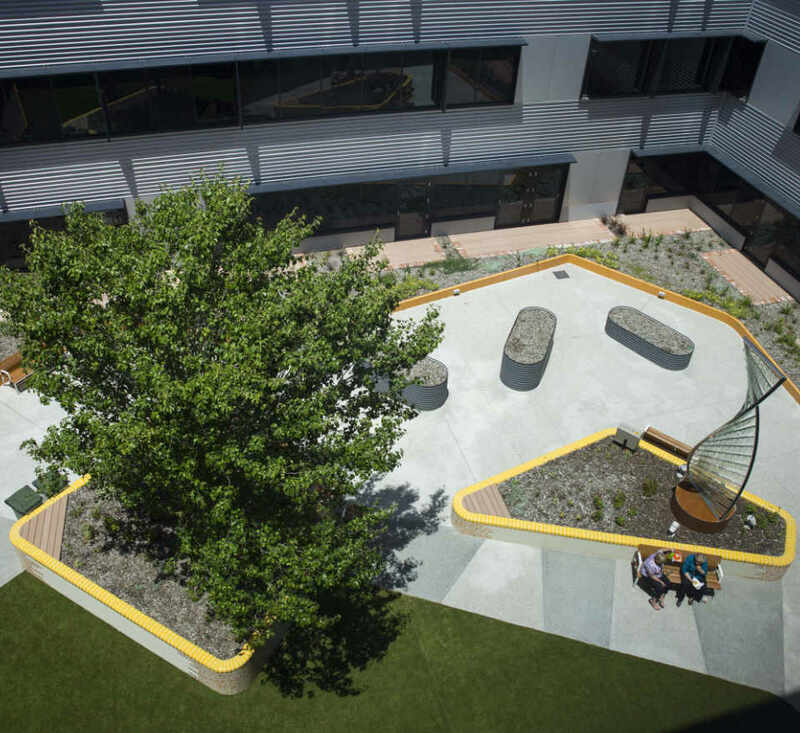 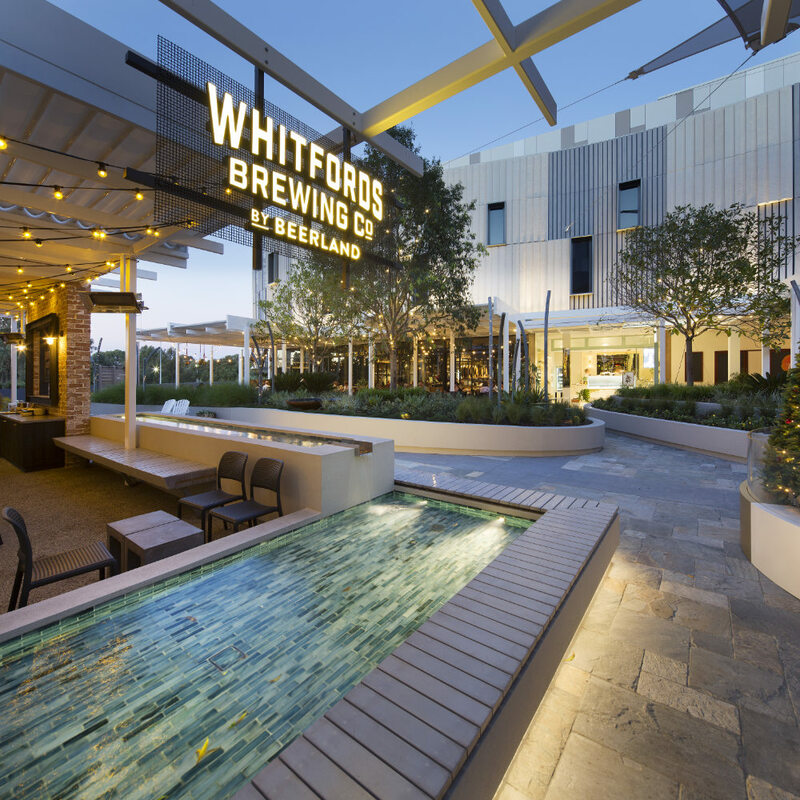 Wellington Gardens Casts a gem in the Perth City Link crown. 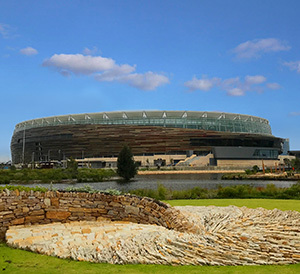 The Deep Green team were very excited to be involved in the latest project for the Perth City Link, urban regeneration project. 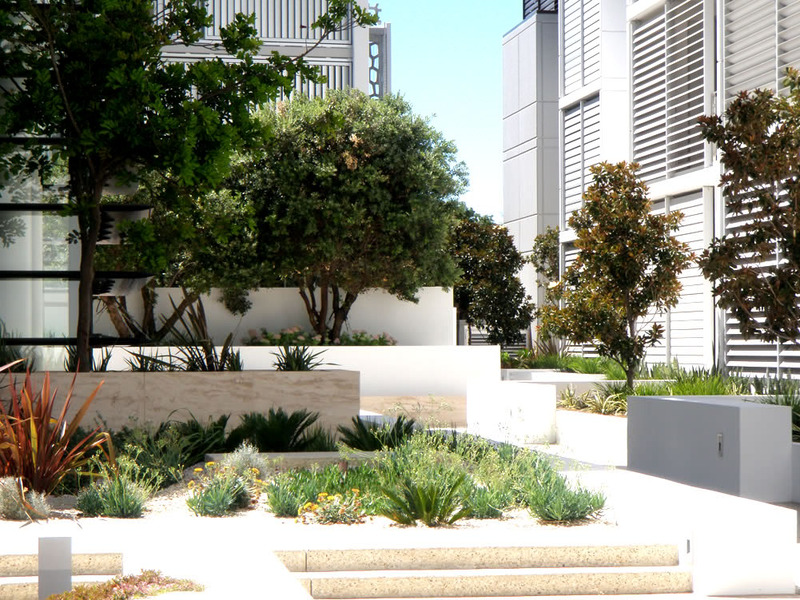 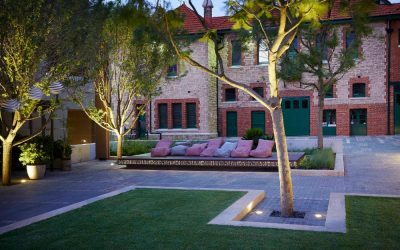 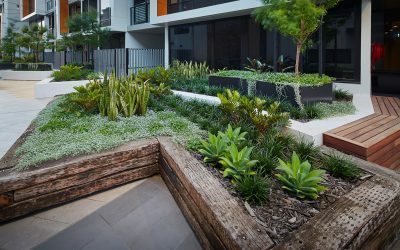 A fantastic development 5 minutes from Perth City with environmentally sensitive garden design. 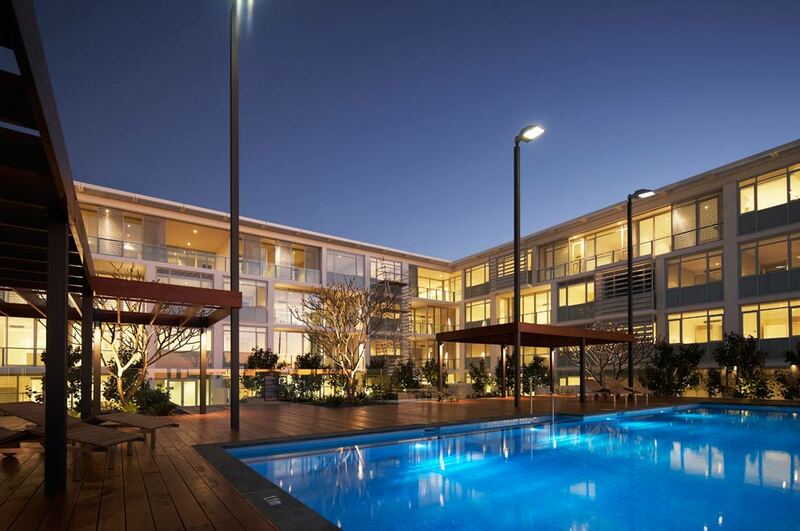 A high profile apartment building with large, modern units and apartments. 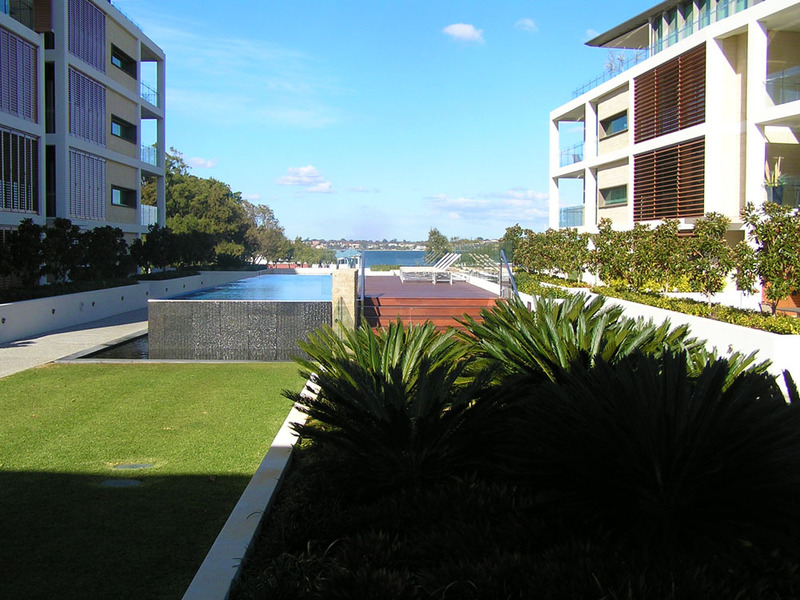 Formal gardens surround a lovely modern pool area and apartments flanked by picturesque parklands and the scenic Swan River. 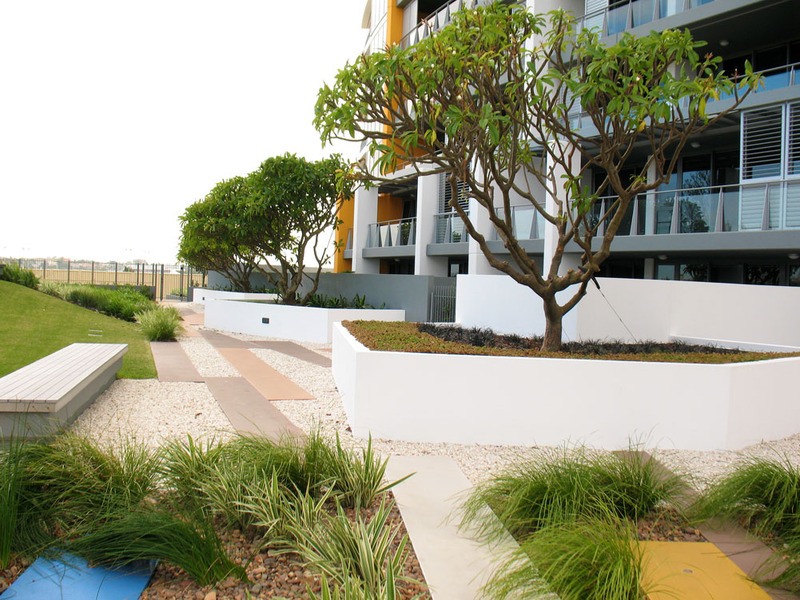 Beachfront boutique apartments with views to the ocean. 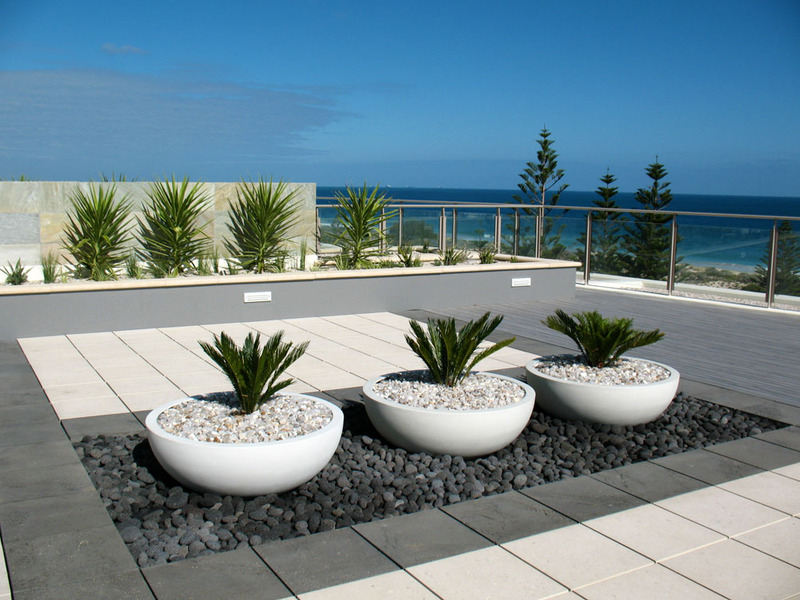 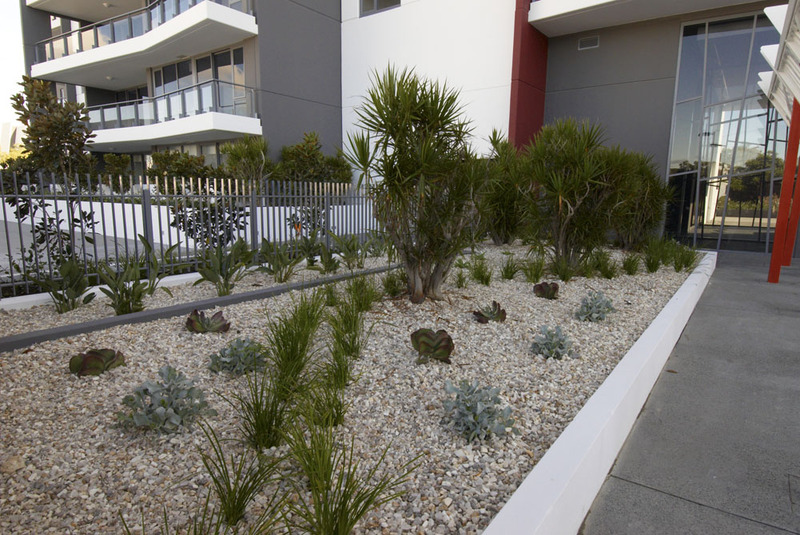 Leighton Beach’s 45 apartments are surrounded by 13 hectares of coastal reserve near Cottesloe. 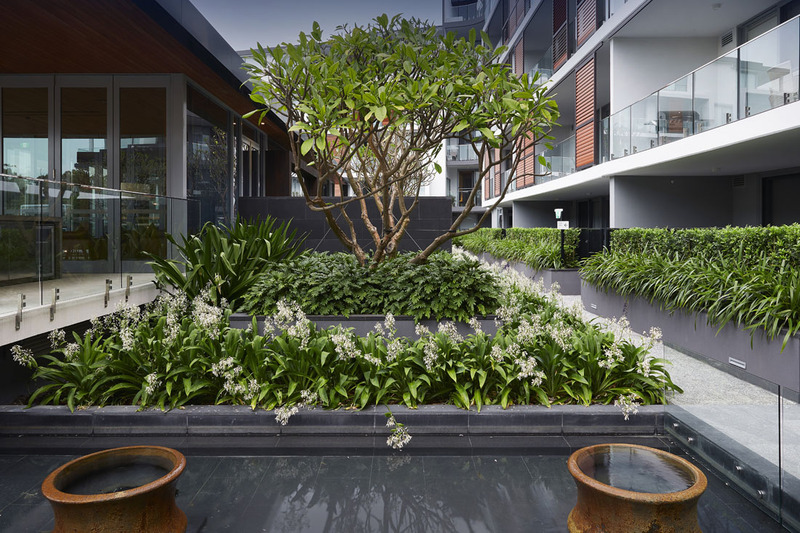 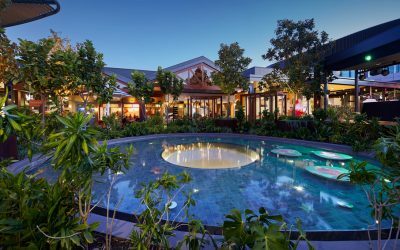 This stunning, functional, resort style pool area caters for the residents living in the adjacent apartments, providing a relaxing, beautiful setting for a swim on a summer’s day.